No Problem! 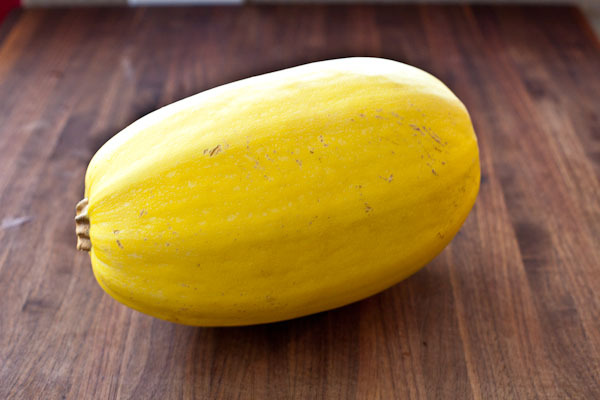 I loved this recipe and everyday I am at the grocery store I look for more spaghetti squash but it must be out of season because they never have it. Such a bummer! Thanks!